The organizers of the Arctic Awards 2018 looked through about 2,500 applications to choose the winners, said Sergei Yegorov, president of the Arctic World Club, chairman of the Arctic Awards 2018 Awarding Committee and vice president of the Polar Explorer Association, during a news conference at Rossiya Segodnya. The award ceremony will take place at The Ritz Carlton Moscow as part of the Arctic Ball charity event on December 1. "The Arctic Awards is a large international project that appraises the Arctic-related situation in the world. A lot of projects from all over the world have been nominated in all the categories. 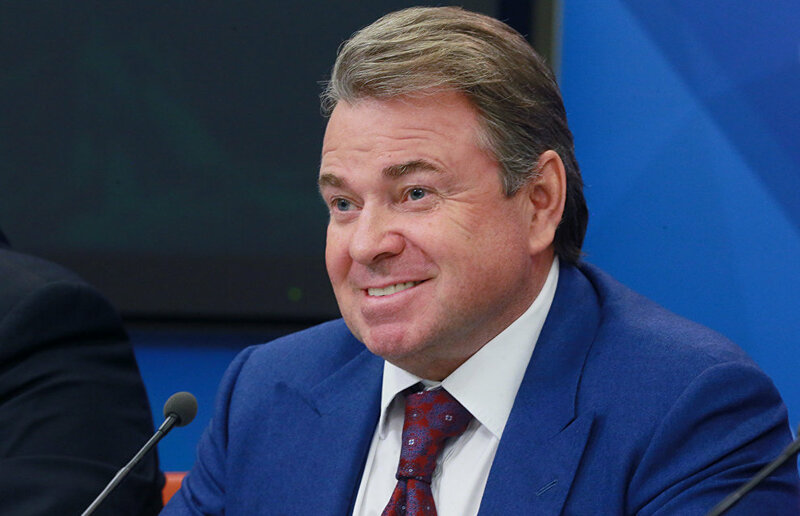 This year we looked through about 2,500 projects," Yegorov said. The award nominees include the T-MOSAiC project, the Iceberg Propulsion program, the improved floating nuclear power unit developed by the Iceberg Central Design Bureau in cooperation with the Rosatom State Atomic Energy Corporation, and the GEOPLAT Pro project. Such fields as the environment, literature, education, charity, and cinema are represented as well: among the nominees are Russian Arctic National Park, Rossiya Segodnya International Information Agency's Arctic.ru website, the Polar Classics series by the Paulsen publishing house, the A Step Together charitable project, University of the Arctic (UArctic), and Al Gore's Climate Reality Project. Hollywood actor and philanthropist Leonardo DiCaprio has been nominated for his support of innovative environmental projects. "This year was dedicated to innovation and science. The environment and charity are traditional topics," Yegorov added. The prize will be awarded in nine categories: Achievements in Arctic and Antarctic Exploration and Development, Promising Innovative Arctic Project, Living Planet, Knowledge is Power, Northern Star, Not an Ice-Cold Heart, Cinema and the Arctic, Prominent Sports Achievements, Promoting Children's and Youth Sports in the World, and the special nomination, For Best Media Coverage of the Arctic and Antarctica.